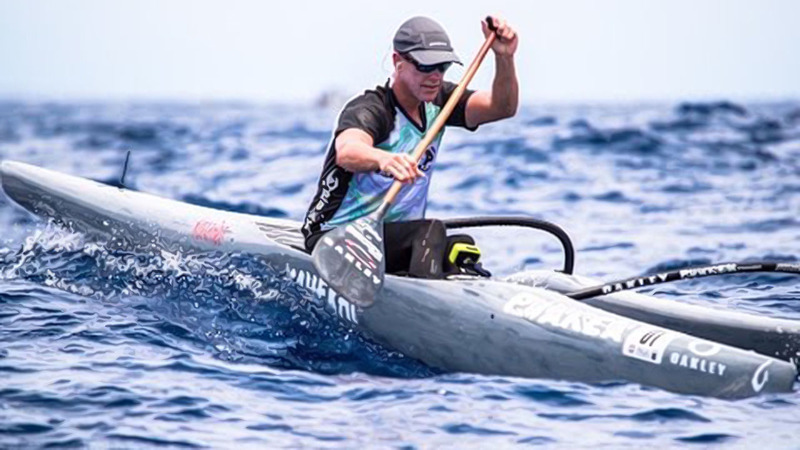 We’re back with canoe designer and championship coach John Puakea as he shares his latest creation with us, the Kahele OC1 canoe. Johnny designed the Kahele for improved efficiency by eliminating length in the nose and tail of the canoe. 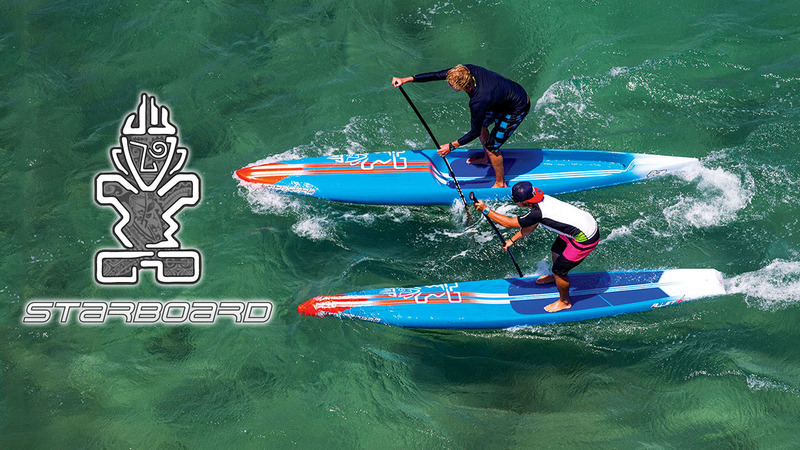 Although the Kahele is shorter than most OC1 canoes, it features a longer, optimized waterline of about 19 feet. 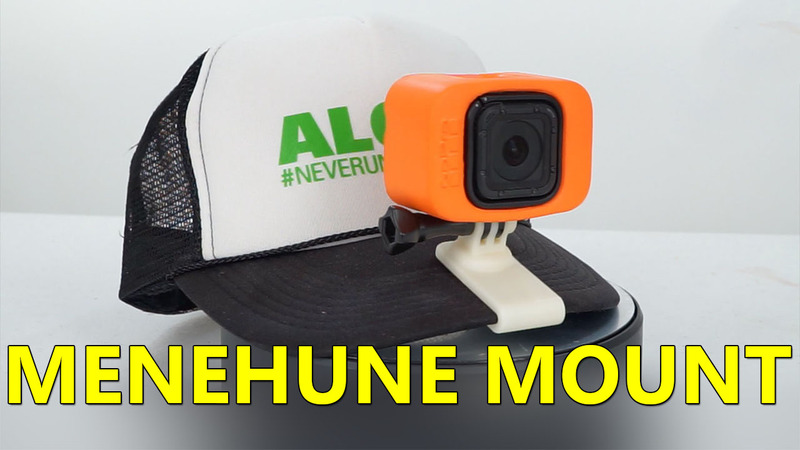 According to Johnny, this gives the Kahele faster flatwater speeds and more high-end speed in the bumps. 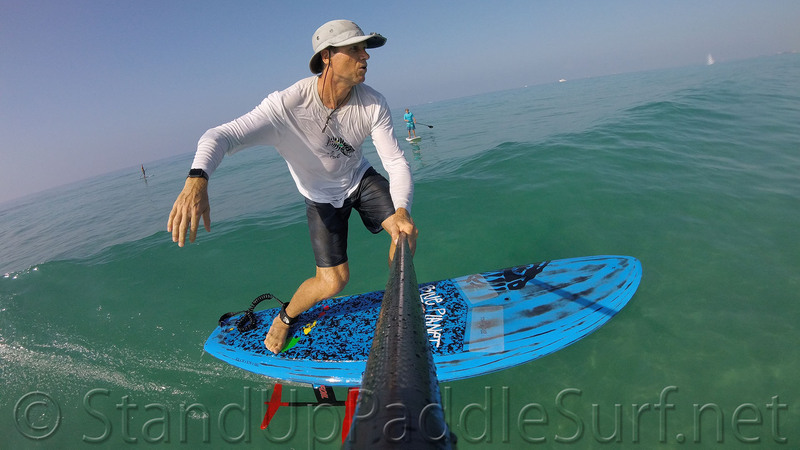 The shorter length also makes the Kahele more maneuverable in the surf. 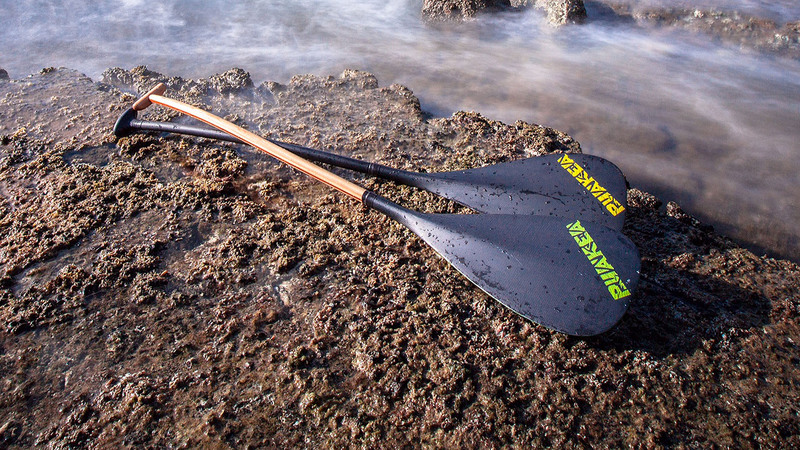 Canoe paddler Ryland Hart shares with us his thoughts on the Kahekai OC1 Canoe by Puakea Designs. 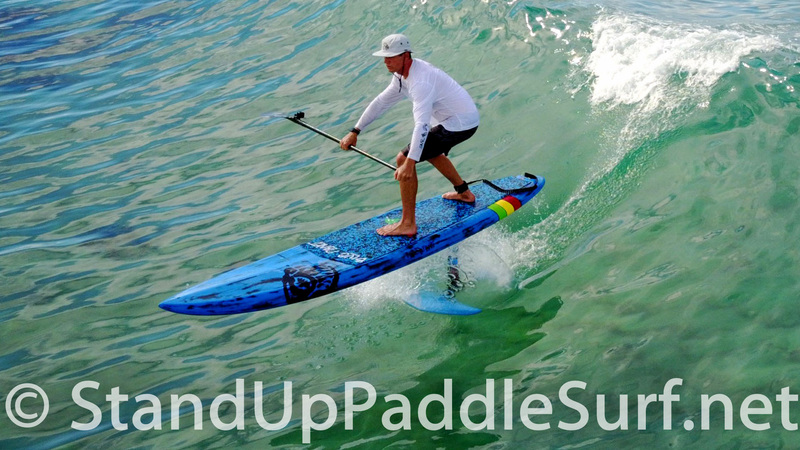 Here are some more paddling tips, this time from canoe paddler Bill Pratt. 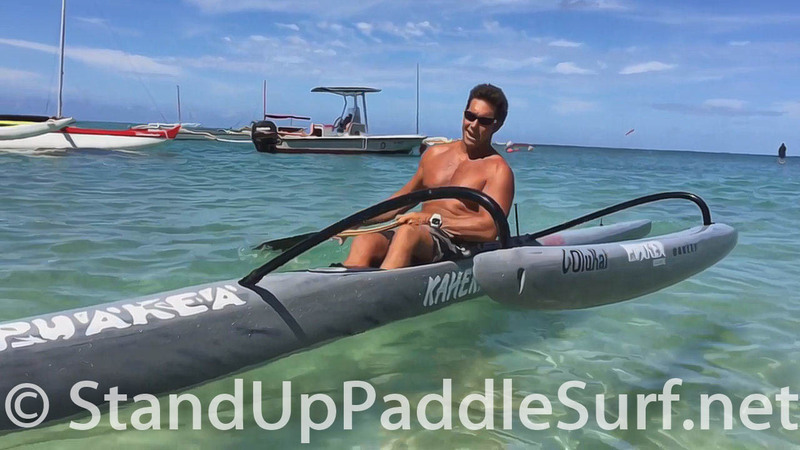 Bill also shares his thoughts on the new Kahekai OC1 Canoe by Puakea Designs. 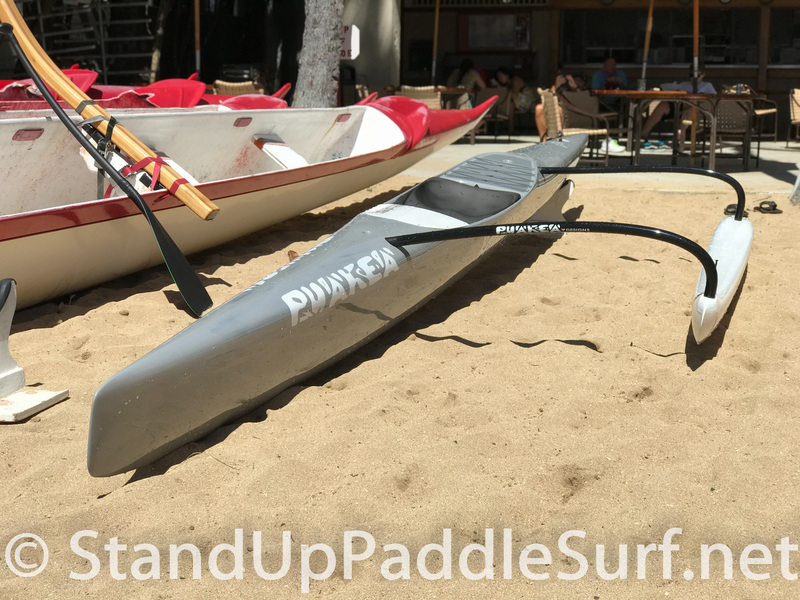 Canoe designer and championship coach, John Puakea shows us the new one-man (OC1) and six-man (OC6) canoe paddles from Puakea Designs. 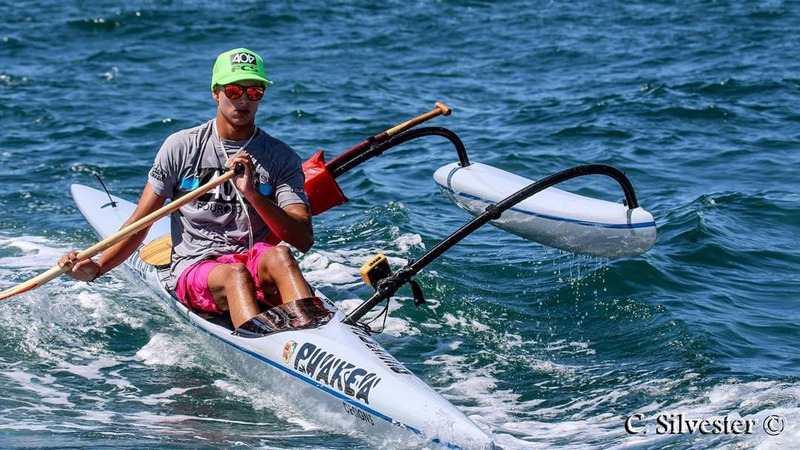 Canoe designer and championship coach, John Puakea shares his new Kahekai OC1 Canoe with us as we get a sneak peak at the newest OC1 canoe to hit the market. This is the big brother of the Ehukai Canoe that followed the crazy success of the Pueo made by Kamanu Composites and designed by Johnny. Welcome to another episode of Board Meeting. 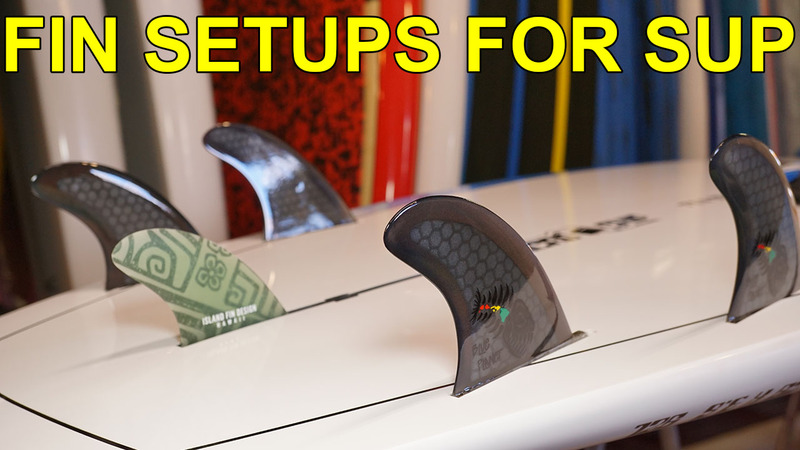 In this episode, Robert and I will talk about Blue Planet Surf’s “Kai Zen” High Performance Carbon Stand Up Paddle. 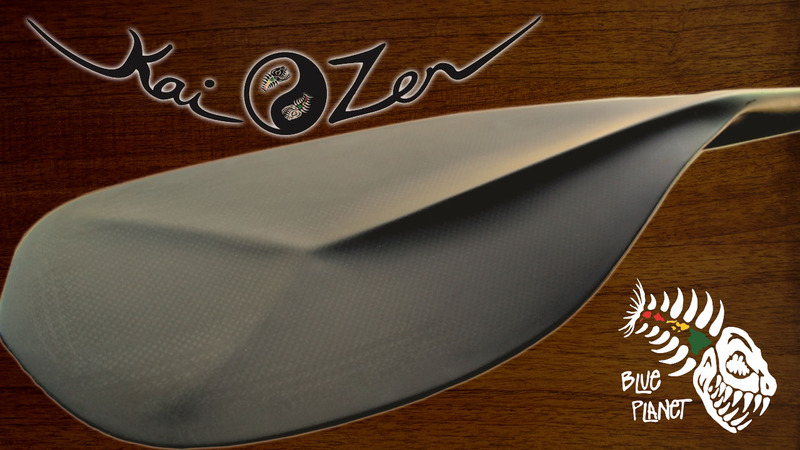 After a succesful Kickstarter campaign, the Kai Zen paddle is now in production and is expected to arrive in February 2016. 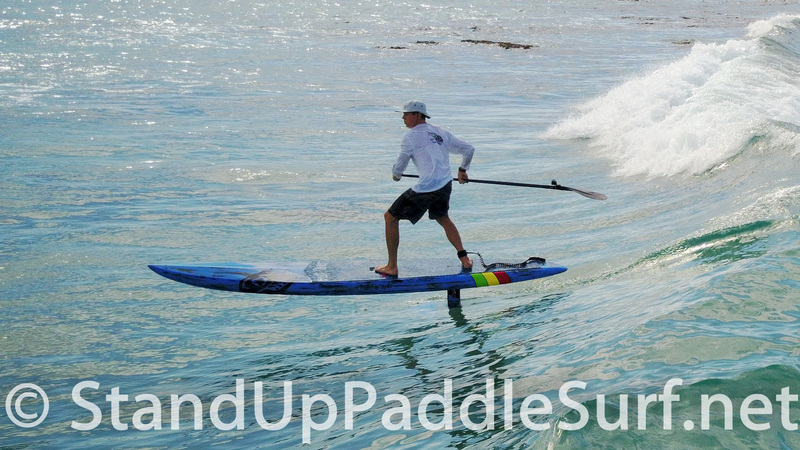 Please support Blue Planet Surf’s Kickstarter campaign for their Kai Zen high performance stand up paddle. 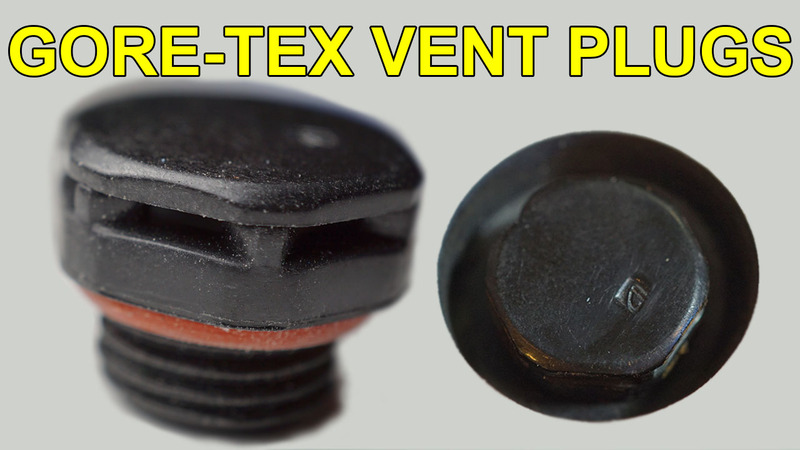 Click here or the banner below to visit their Kickstarter page. 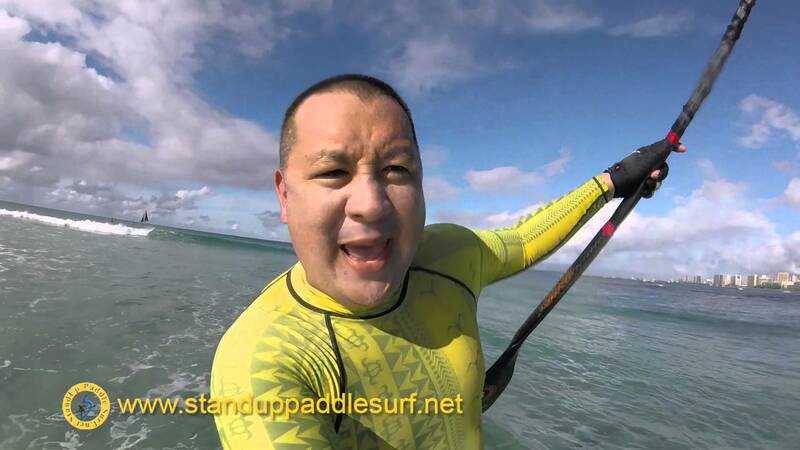 You are currently browsing the Stand Up Paddle Surfing in Hawaii - StandUpPaddleSurf.net weblog archives for the Gear Previews category.